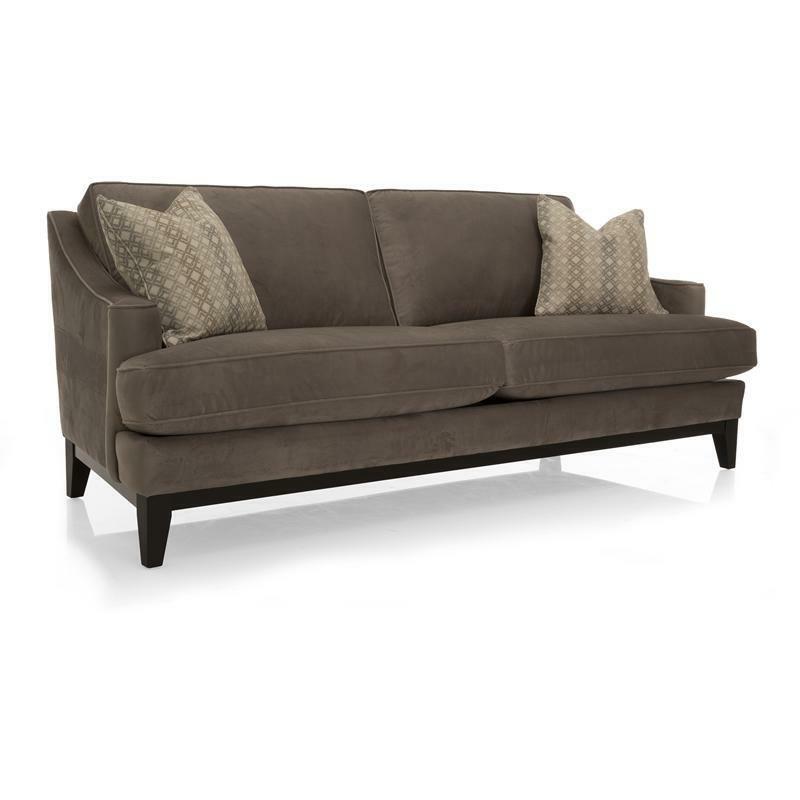 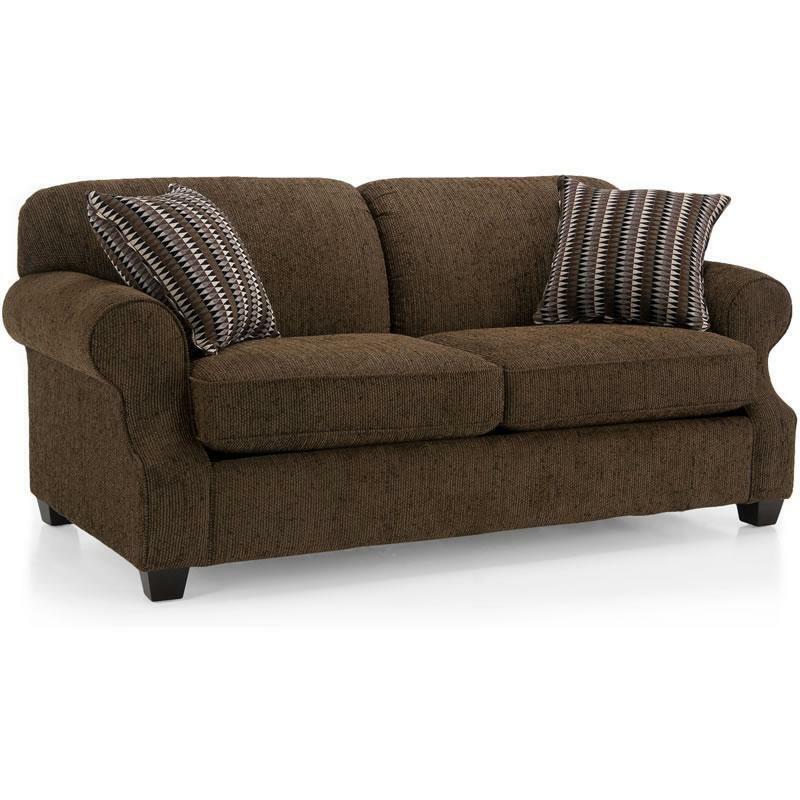 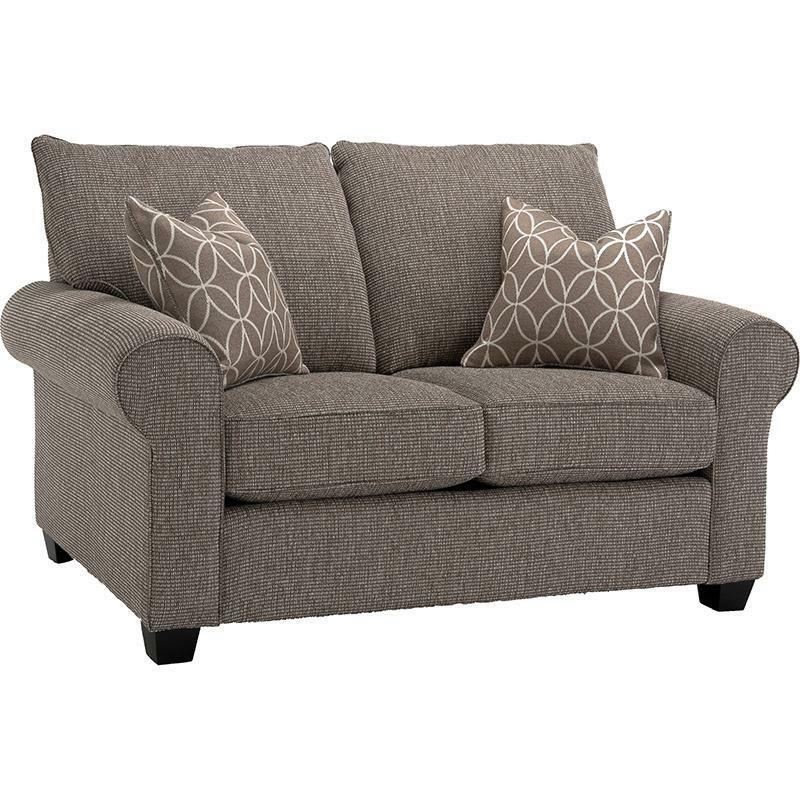 The Berkeley loveseat is a beautiful upholstery brown loveseat which boasts of elegance while maintaining a contemporary style. 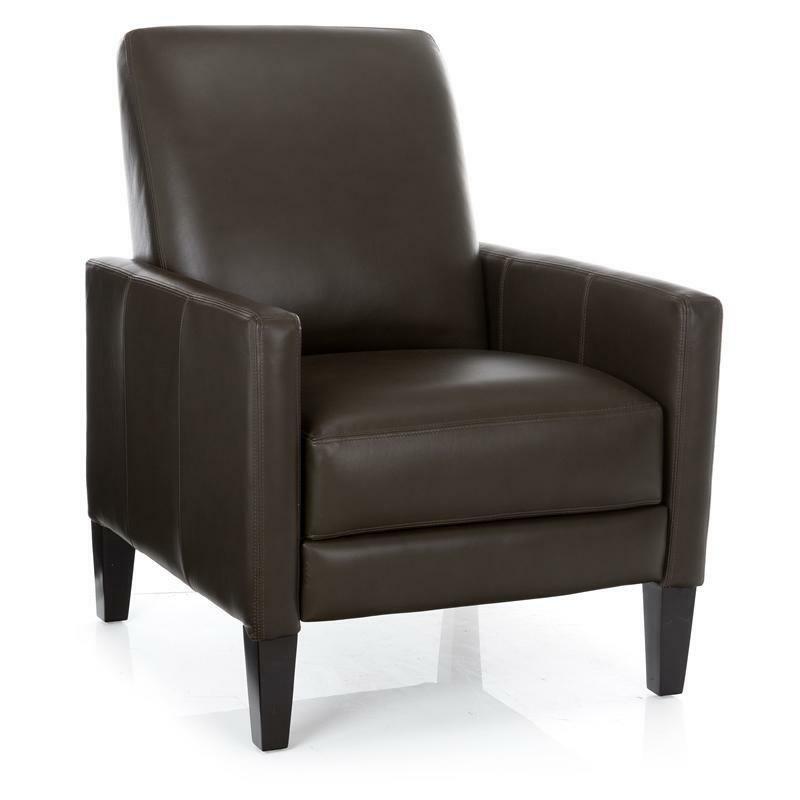 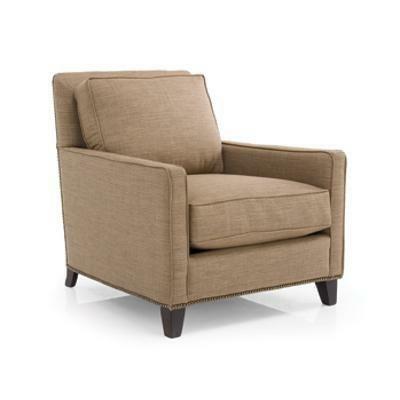 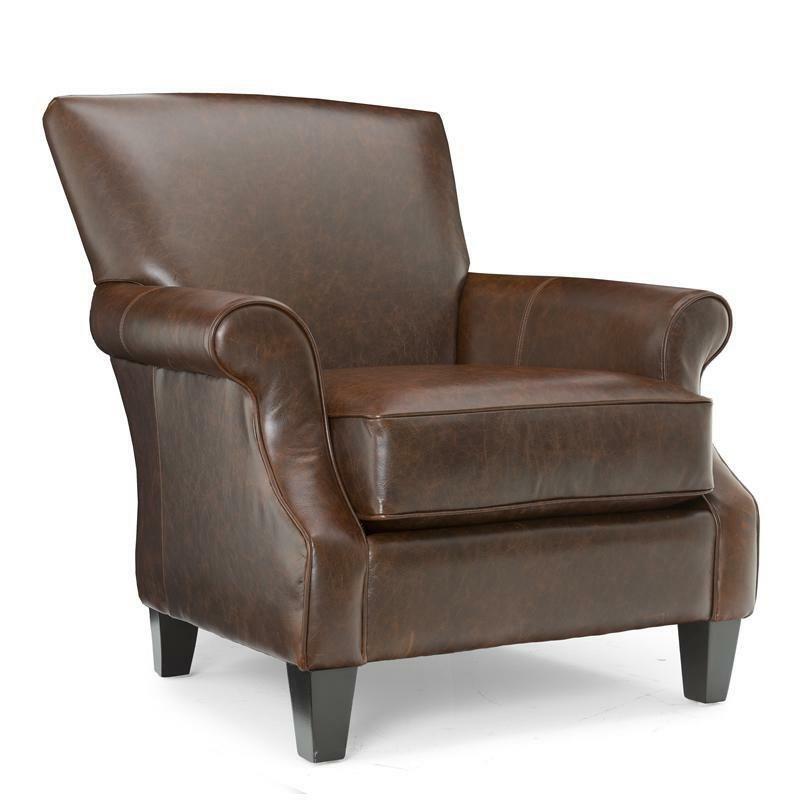 Update your living room area with the Angelis Chair from Decor-rest Furniture. 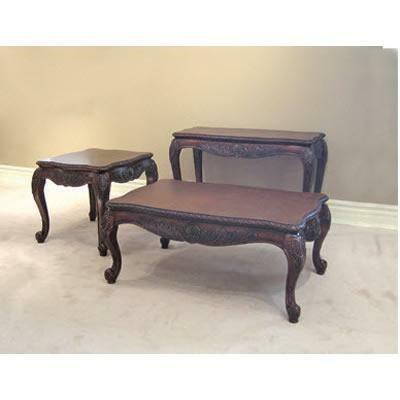 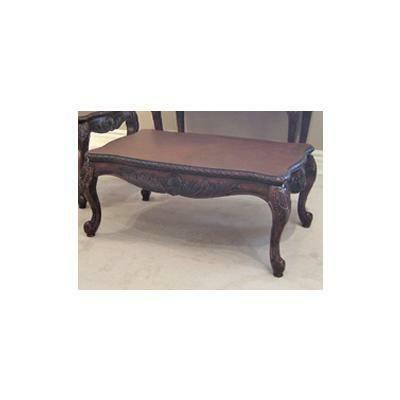 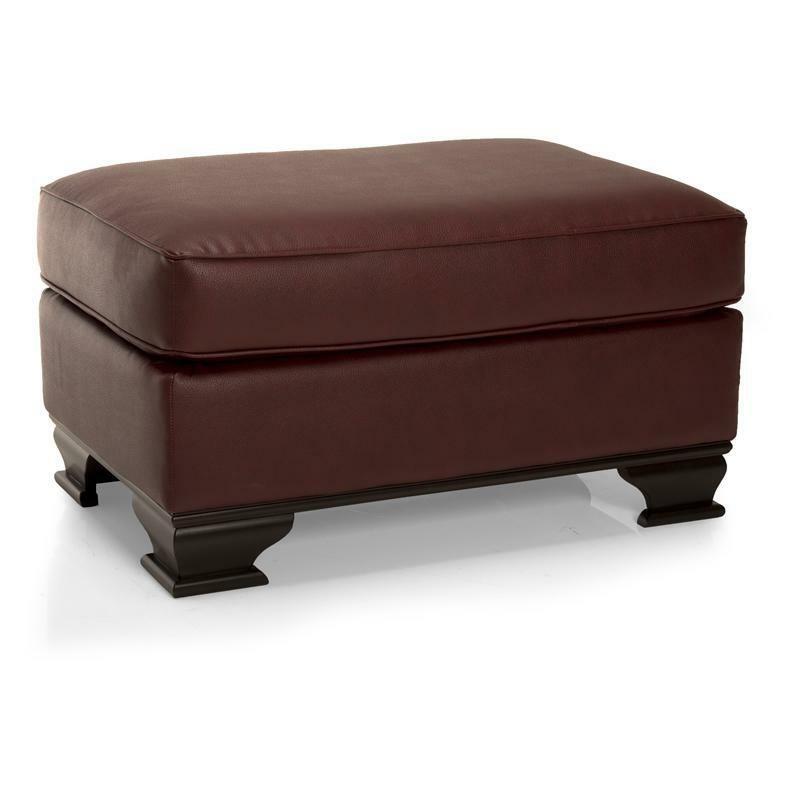 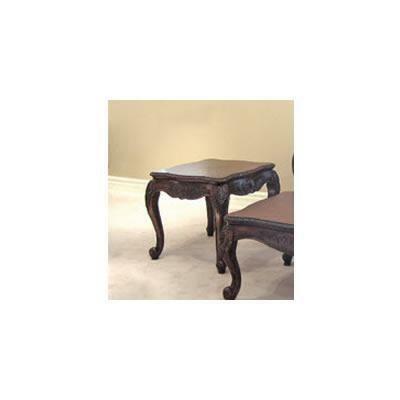 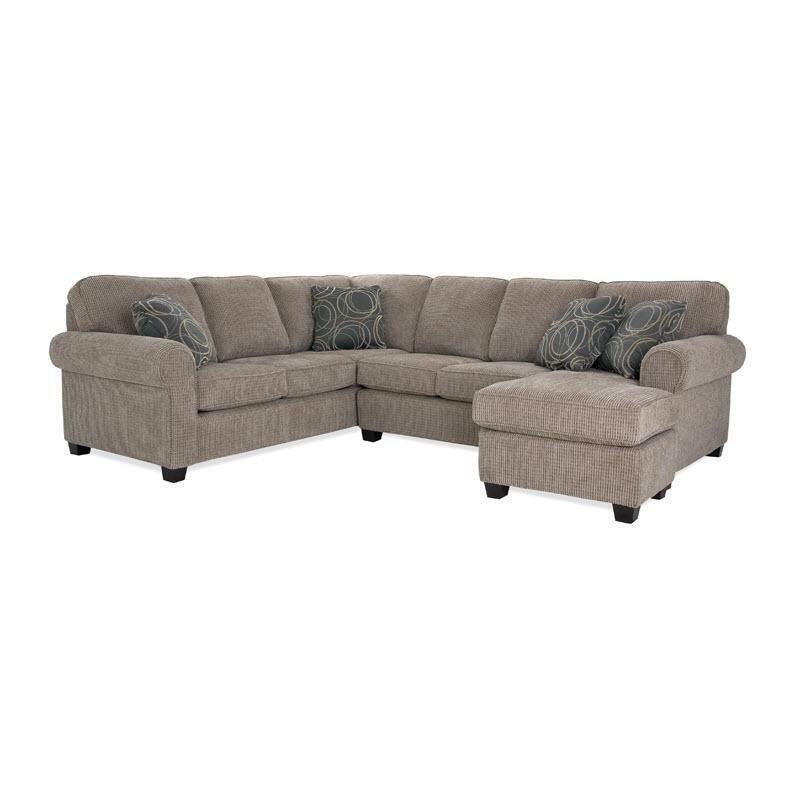 It features tapered legs, a comfort seat cushion, a pillow back cushion and a fabric cover.